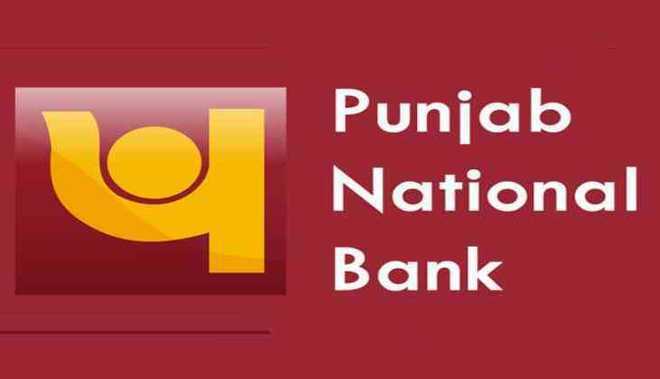 New Delhi: Punjab National Bank on Wednesday said it has found fake and fraudulent transactions of 1 point 77 billion dollars (around Rs 11,420 crore) in a Mumbai branch bank. The Bank told the stock market in a statement, "The bank has found a case of fake and unauthorised transactions in which some of the selected account holders have been tried to benefit. It seems that based on the records of these transactions, some banks have given them loans abroad. "It added that the total amount of these transactions was 1,771.69 million dollars.